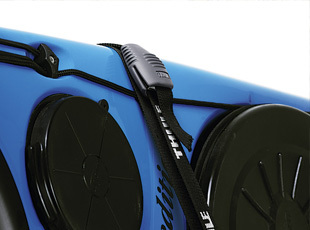 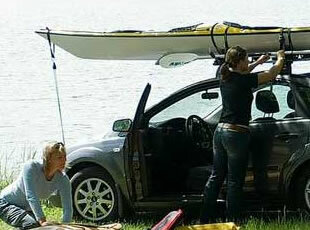 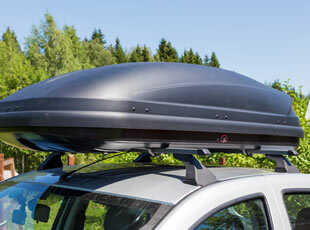 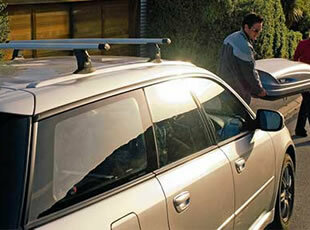 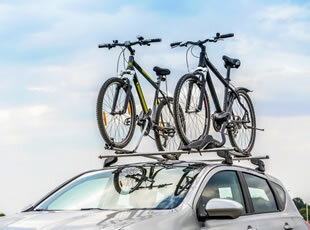 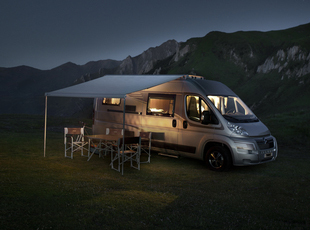 Make getting roof racks easy, by having a Roof Rack Centre technician do everything for you. 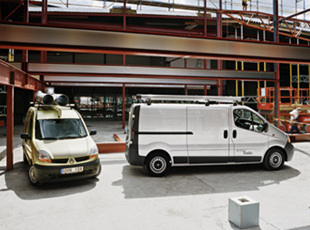 From working out what racks you need, through to installation you’ll be looked after. 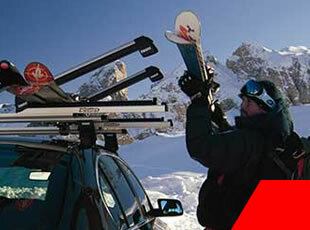 Our free fitting service for many vehicles also means you have everything to gain by talking to us first.